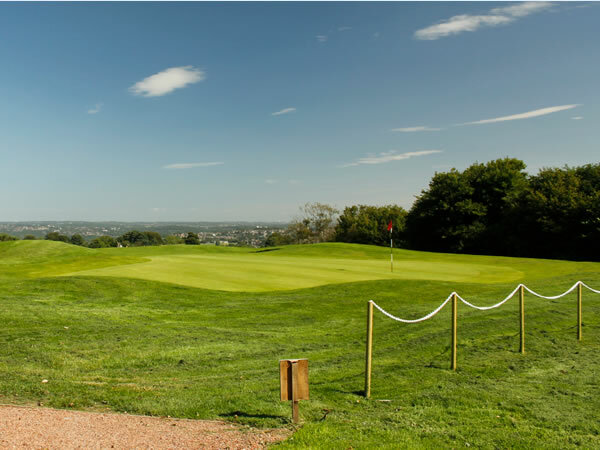 Situated in Leeds, Yorkshire, at Calverley Golf Course is taking the North by storm. This is a wonderful wide-open course, ideal for beginners to Footgolf. Whether you’re looking for some intense competition with friends, or a spot of family fun, this course offers something to suit everyone. There are few limits on when either the 9- or 18-hole courses can be used for Footgolf, so you’re likely to be able to find a tee off time that suits whatever your weekly commitments. The course is 1,015 yards, Par 34 thereby offering plenty of scope for challenge or ease depending on what you are looking for. Guests are welcome to make use of the clubhouse facilities, with changing, showers and WC’s. 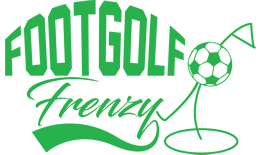 The social nature of Footgolf can continue off the course with a bar and restaurant. The bar also has free Wi-Fi and Sports Channels.